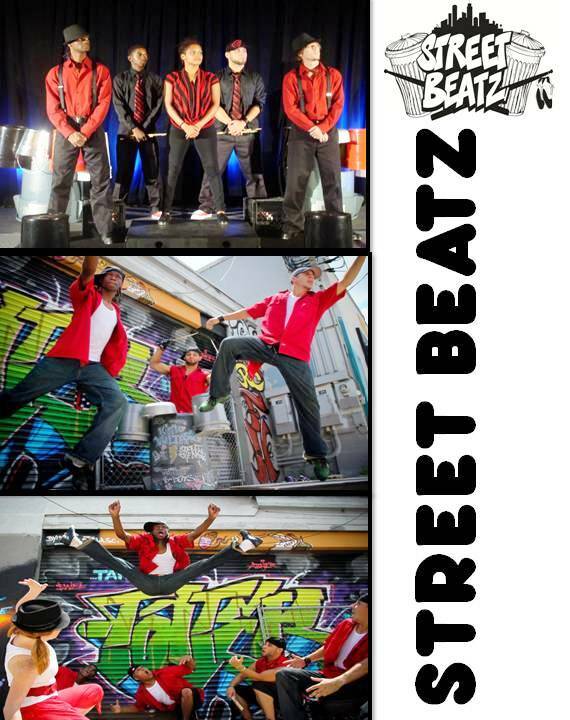 STREET BEATZ includes raw urban talent, the comedy of the streets, and audience participation to get your guests involved. Most importantly, these shows are guaranteed to make you laugh, dance, clap your hands, and have a good time. So wait no longer, it’s time to bring something new and fresh to your venue. Lose yourself in the rhythmic BEATZ of the STREETZ as the taps and drums create a fun and energetic musical experience like no other!